Kılıç is a founding member of AI Turkey and has been chairman of its board of directors since 2014. He has also played a strong role in advocating for refugee rights as a lawyer and with domestic nongovernmental groups and others working on these issues. 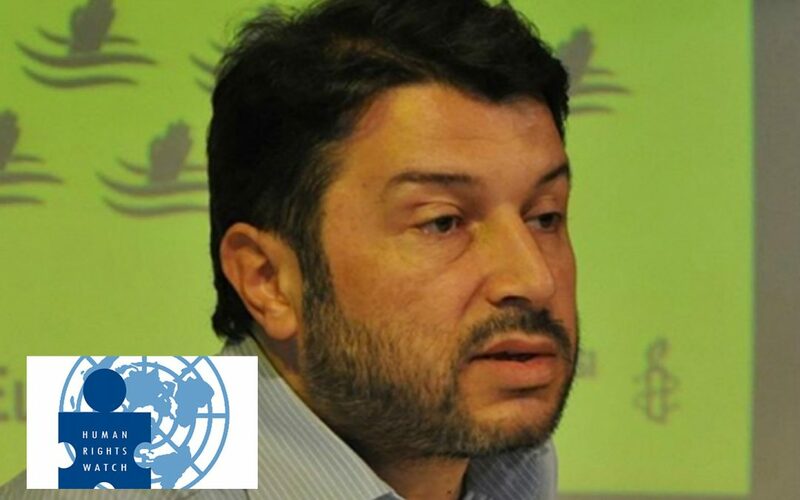 The European Union on Thursday expressed concern about the recent detention of Taner Kılıç. (According to a report by the state-run Anadolu news agency on May 28, 154,694 individuals have been detained and 50,136 have been jailed due to alleged Gülen links since the failed coup attempt. 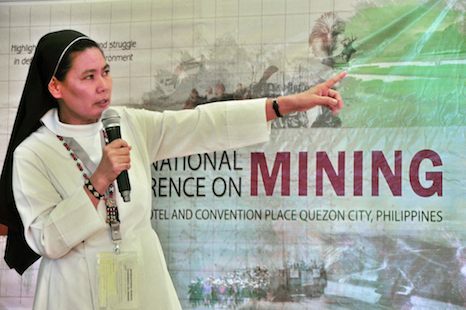 A Benedictine nun, Stella Matutina, is the recipient of Germany’s “Weimar Award for Human Rights” 2015 for her anti-mining advocacy in the southern Philippine region of Mindanao. Sister Stella Matutina has been recognized for “[engaging] herself extraordinarily for the rights of the native population, despite being exposed to permanent threats to her safety due to her engagements”. “This highlights the situation of Mindanao and the Philippines in general where the poor, the farmers, the indigenous peoples, the human rights activists and defenders of the environment endure harassment and face risks and death,” the 47-year-old nun told ucanews.com (Jefry Tupas, 7 August 2015) . More than a personal recognition, Matutina said the award acknowledges the “collective sacrifices” of freedom and environment defenders in the face of a “systematic effort to limit democratic space and security threats”. Matutina has been a vocal opponent of attempts to convert the farmlands in Mindanao to plantation crops like palm oil, pineapples, and bananas. She has also led a campaign against the entry of large-scale mining companies in tribal communities in Mindanao. In 2012, the Philippine military labeled Matutina a “fake nun” and accused her of being a communist New People’s Army guerrilla. In 2009, soldiers detained Matutina and two other anti-mining activists in the town of Cateel in Mindanao for giving a lecture on environmental awareness to residents of an upland village. Early this year, authorities charged Matutina, other Church leaders and human rights activists with kidnapping, human trafficking, and illegal detention for taking care of displaced tribal people in the provinces of Davao del Norte and Bukidnon. “These are proof that helping the oppressed, the poor, the abused comes with great risks,” said Matutina, chairwoman of the Sisters Association of Mindanao and secretary-general of the environment protection group Panalipdan. 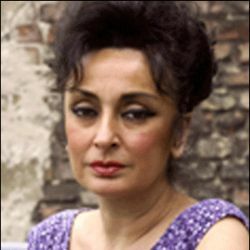 Since 1995, the Weimar Award has honored individuals or groups engaged in the fight for freedom and equality, the prevention and condemnation of genocide, the right to free speech, and the respect and preservation of political, ethnic, cultural and religious rights of minorities, among others. The award comes with a 2500,00 Euro stipend. The same Weimar Human Rights Award went in 2000 to Father Shay Cullen of the Peoples Recovery Empowerment Development Assistance (PREDA) Foundation for his work defending the rights of children and women, victims of human trafficking, sexual abuse and exploitation in the Philippines. via Filipino nun wins German human rights award ucanews.com.